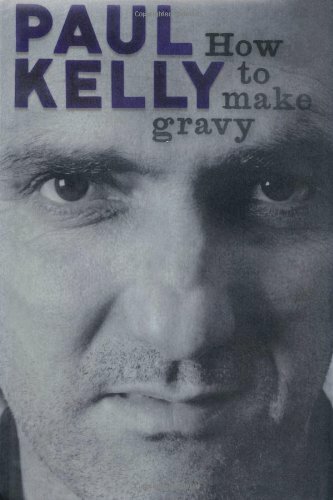 How To Make Gravy: A to Z, A Mongrel Memoir by Paul Kelly. Sanctorum Communio: A Theological Study of the Sociology of the Church by Dietrich Bonhoeffer. Act and Being by Dietrich Bonhoeffer. Fiction from Tegel Prison by Dietrich Bonhoeffer. The Trouble with Golf by Garrick Tremain. Sermons from Job by John Calvin. The Shelter by Talia Caradus. Bad As Me by Tom Waits. Adventures in Your Own Backyard by Patrick Watson. “As I Was Saying” by Robert Dessaix. A gem. “The Uncommon Reader” by Alan Bennett. Another gem.